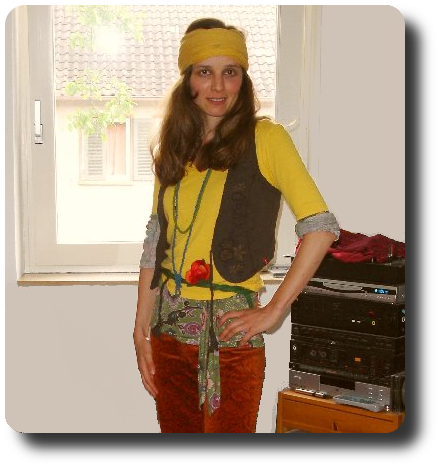 the real hippie/hippy .community - philosophical non commercial hippies! Kindness as a universal language, Earth Run / Planetary Dance, (Organic) Community-Supported Agriculture, a choice for healthy food, Fair Chocolate, Playing For Change, the Eduard Trololo Man with this wish and Matt's Dancing (with this 2008 lyrics)! Video: Bring Your own bags! Freie Software (statt z.B. Microsoft(r) oder nicht-soziale und un-hippe / nervige Apple(r)-Produkte) wie zum Beispiel fürs Office... aus diesem Grund!